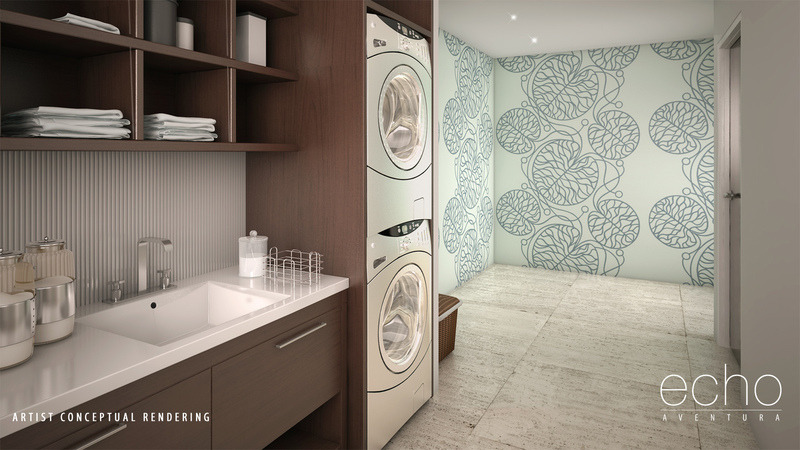 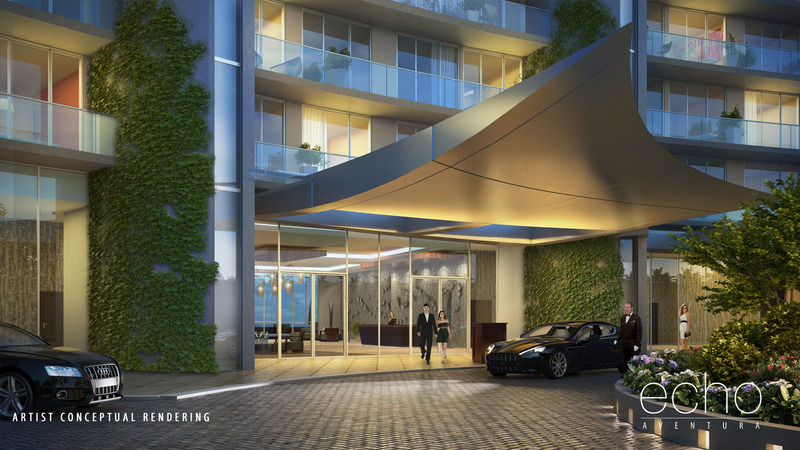 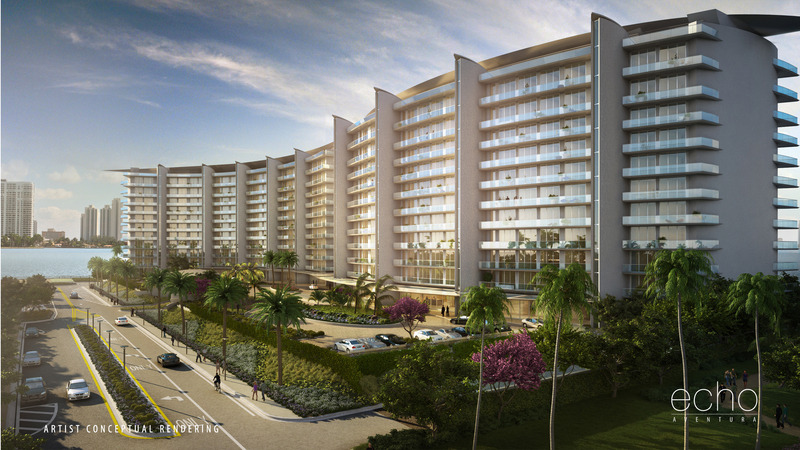 This breath taking development will consist of 190 units. 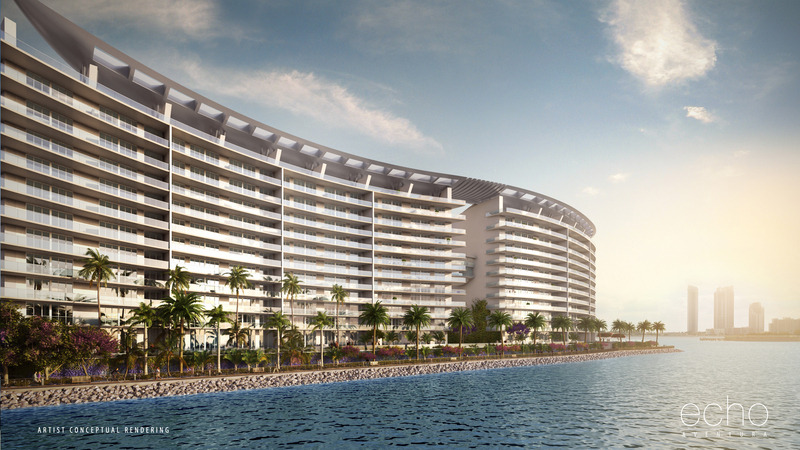 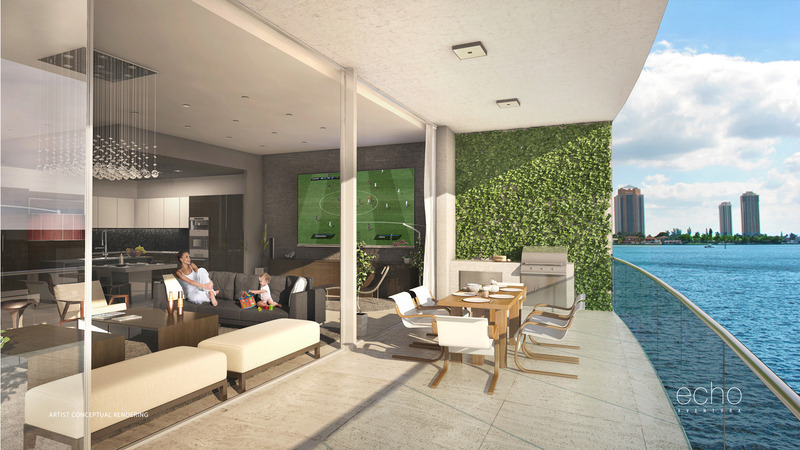 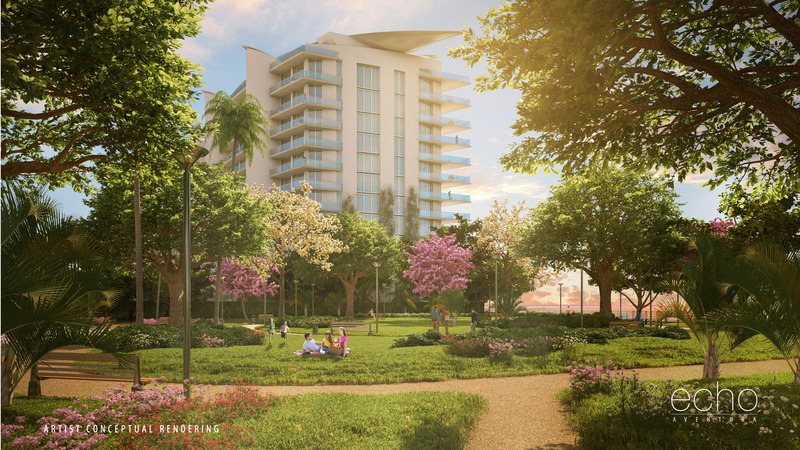 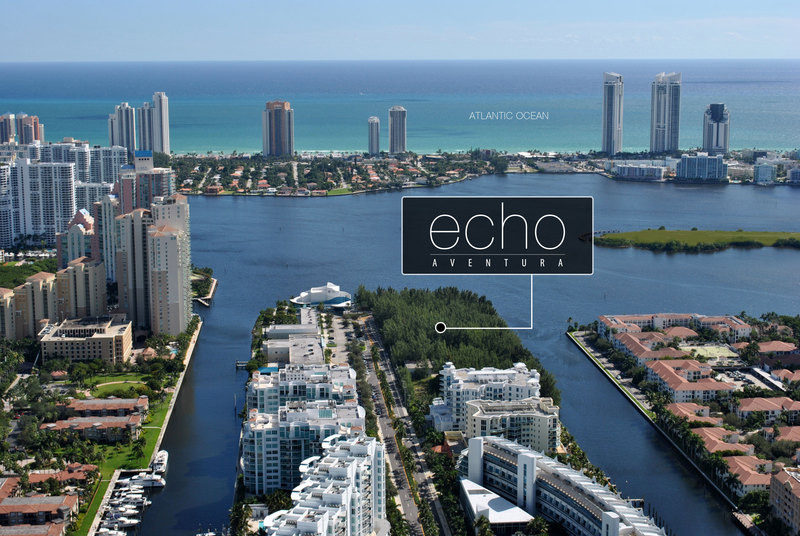 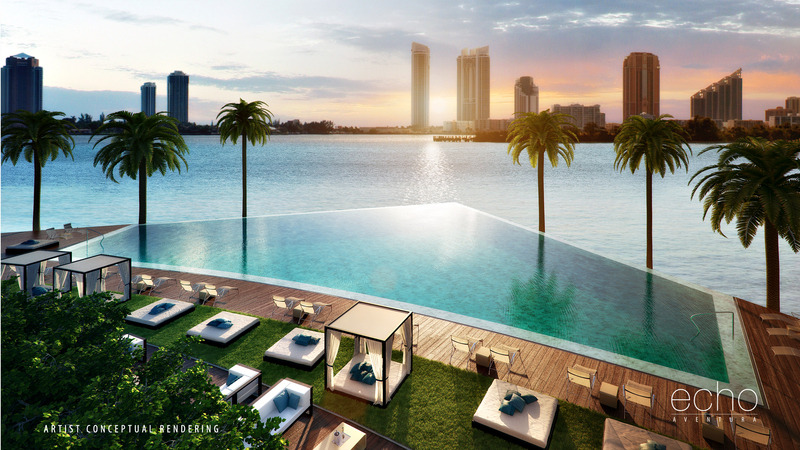 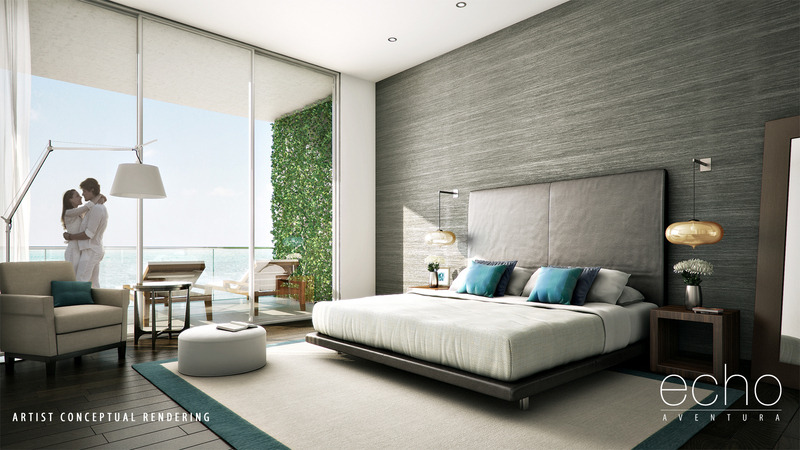 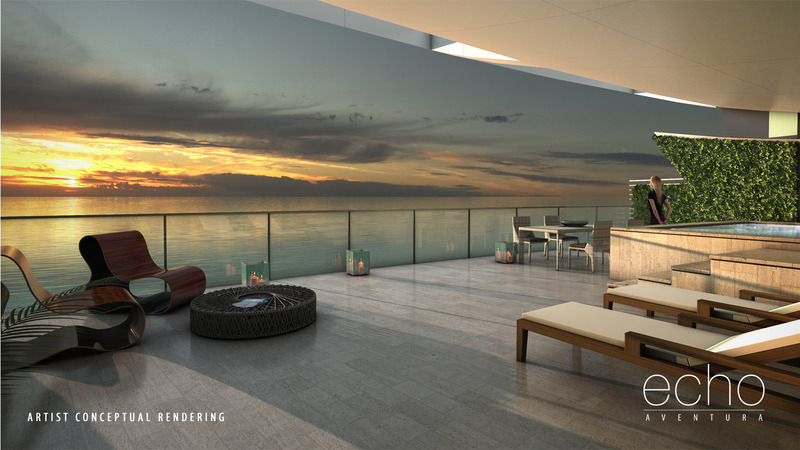 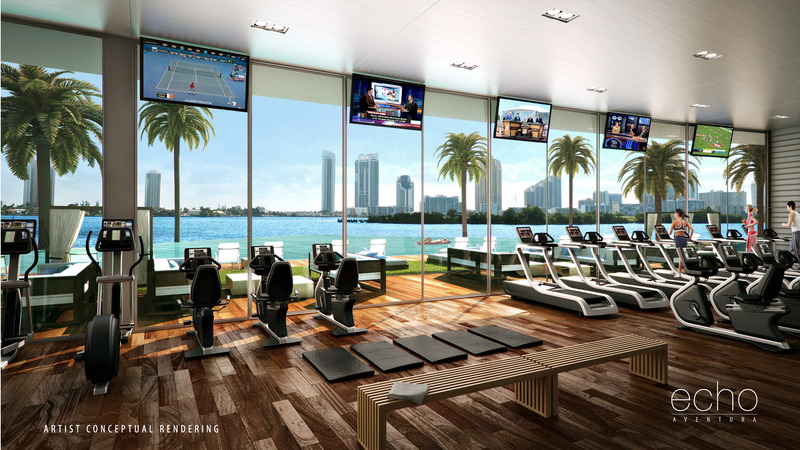 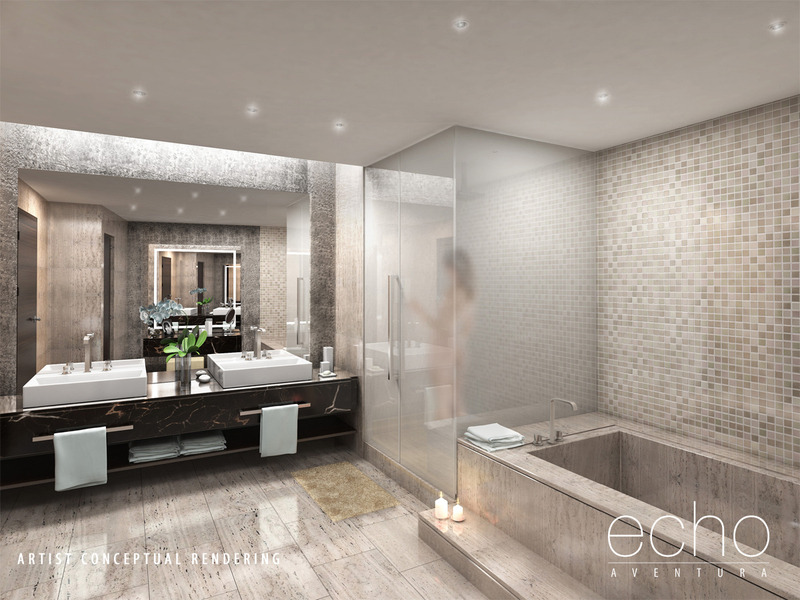 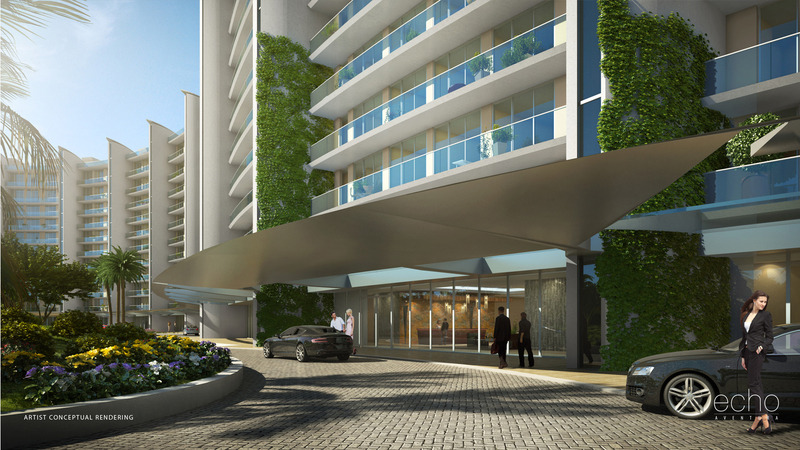 Located on the last 5 acres of Aventura waterfront, this residential development will also feature 18 penthouse units with private rooftop terraces and plunge pools. 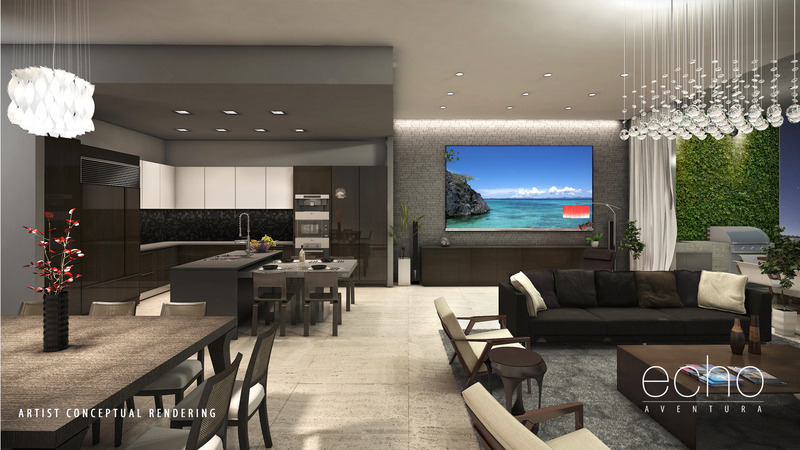 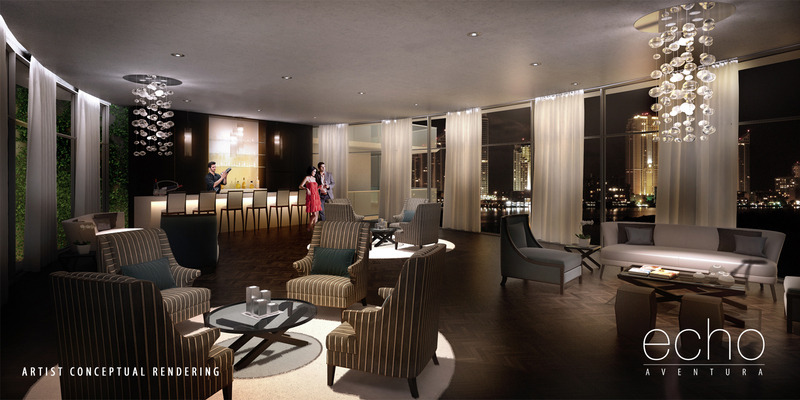 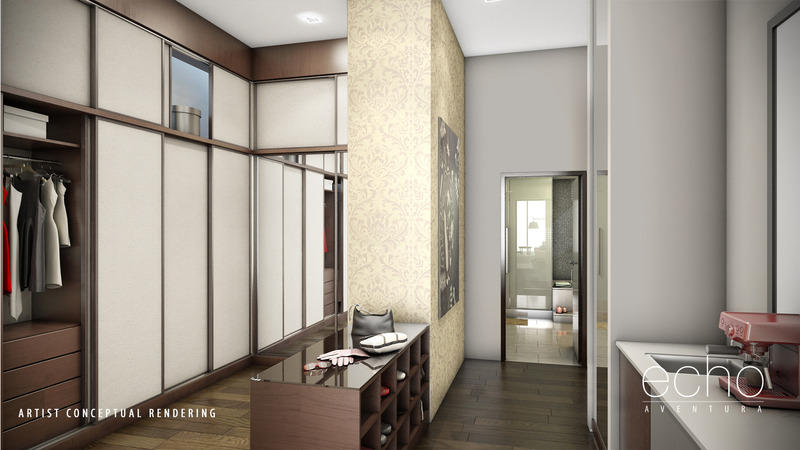 Each residence will be delivered fully finished (furniture ready) with interior design by Yabu Pushelberg including flooring, smart iHome system, advanced lighting, Italian cabinetry, built in Sub-Zero/Wolf appliances and exquisite stone counter tops.